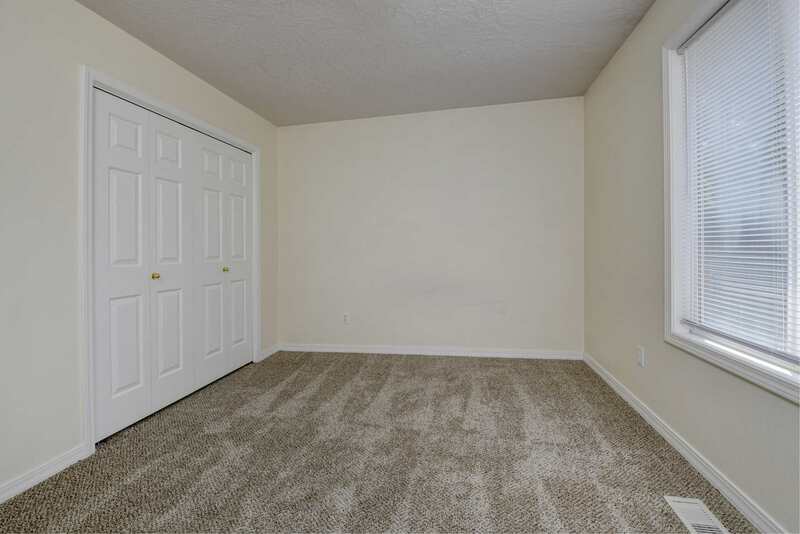 Turn-Key Home, Ready for you! 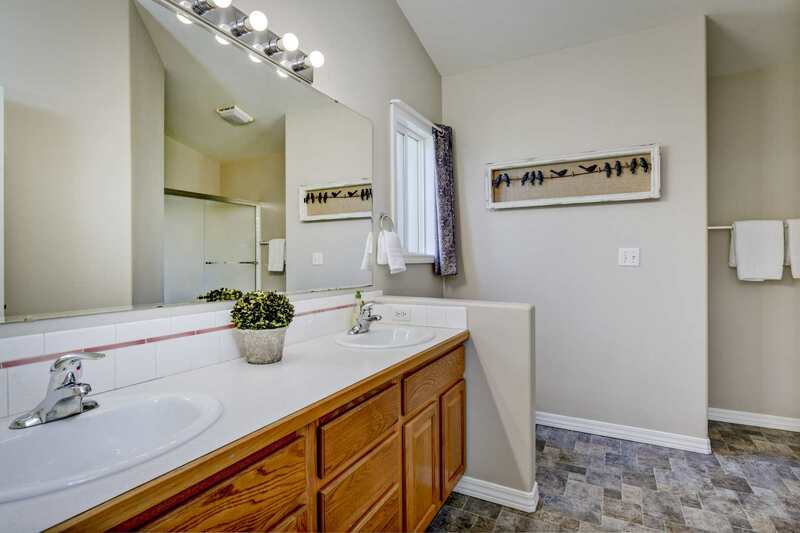 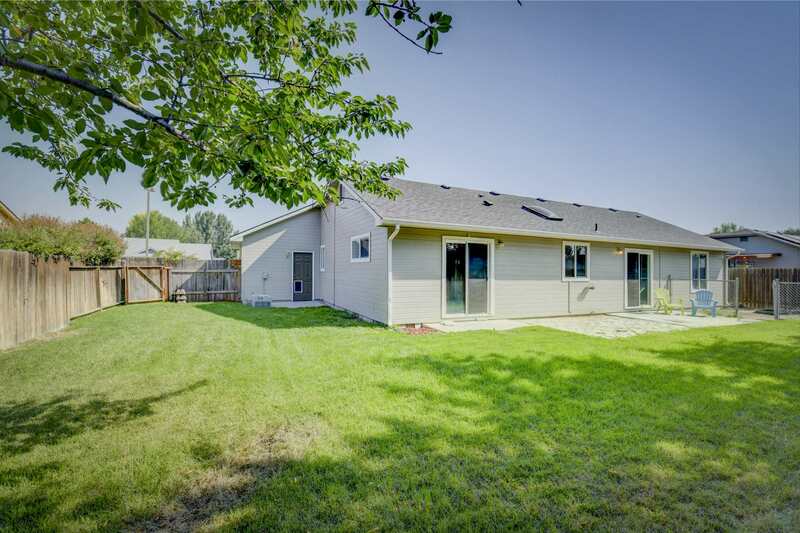 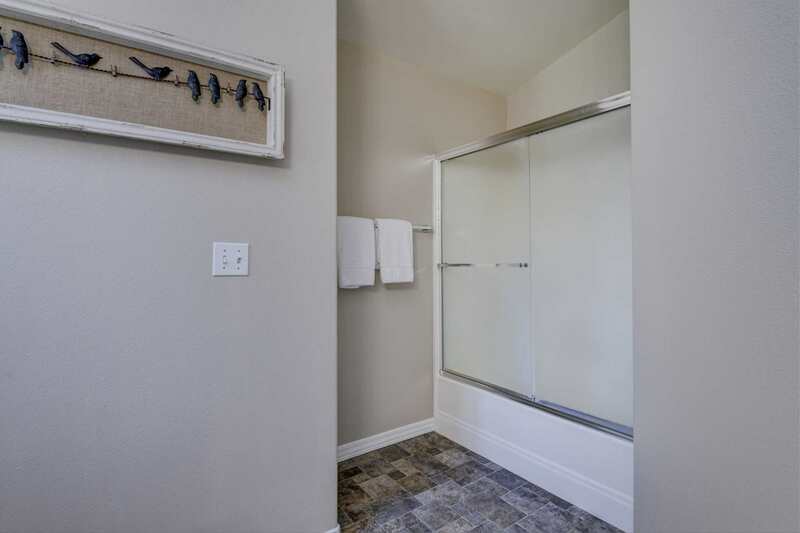 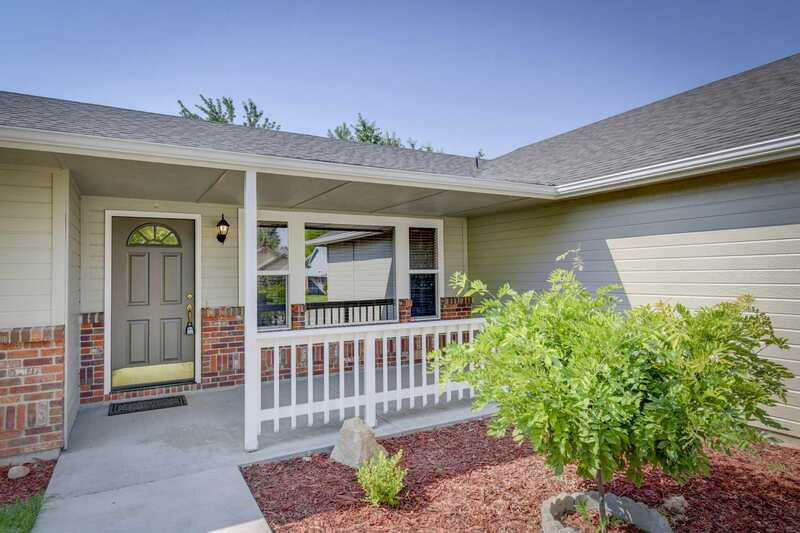 Turn-key Meridian home—pride of ownership shows. 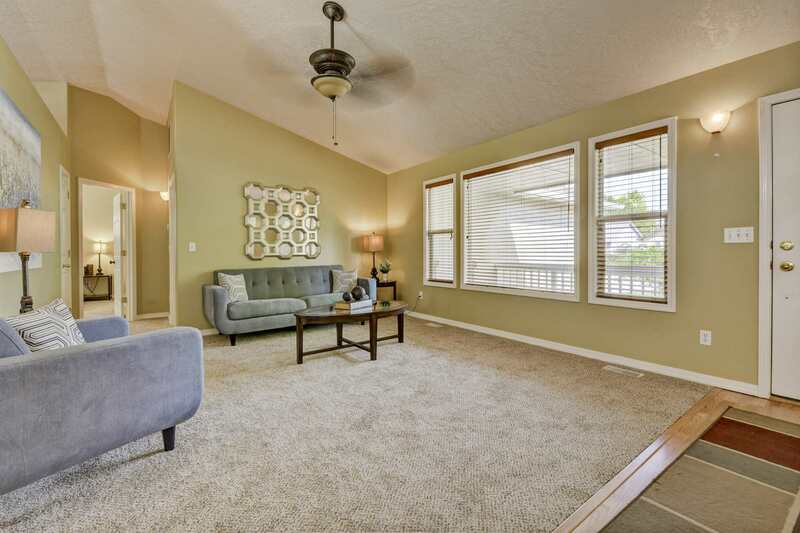 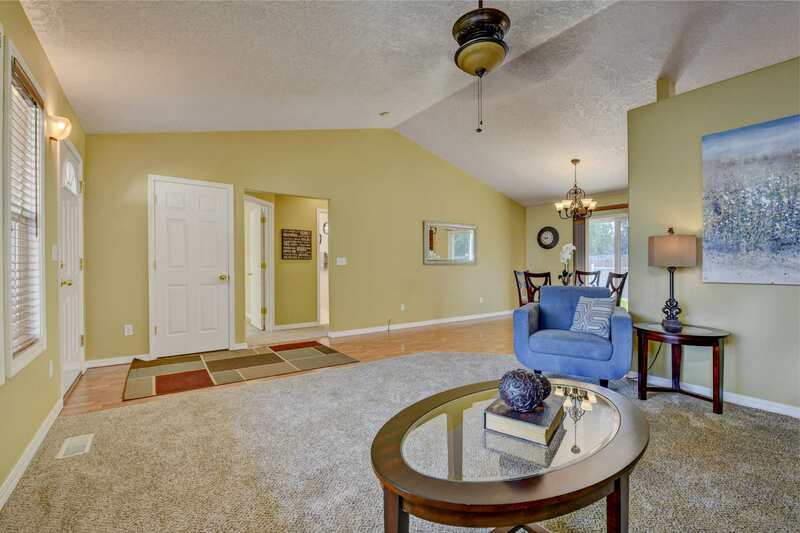 The covered front porch and landscaped entry say, “welcome home!” The bright, airy, open great room offers the perfect space to relax and entertain and with a dining space that flows to a patio, this is a home that welcomes the outdoors in. 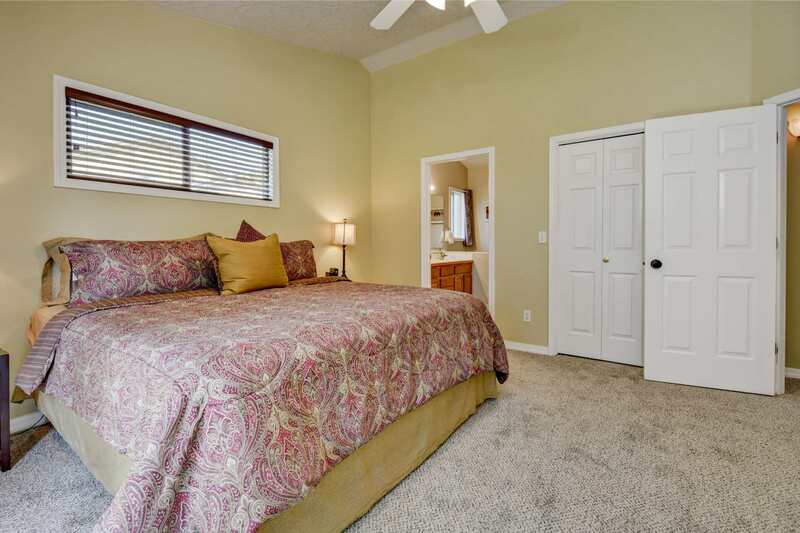 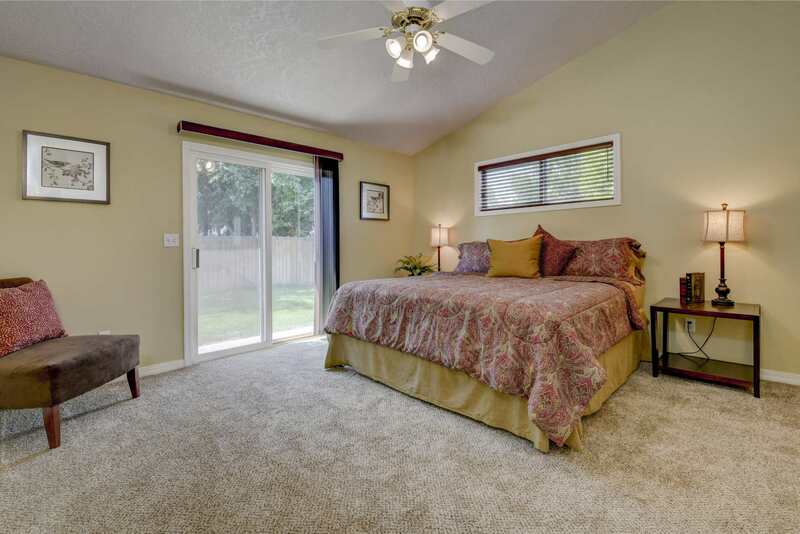 Ideal split bedroom floorplan with spacious, private master suite. 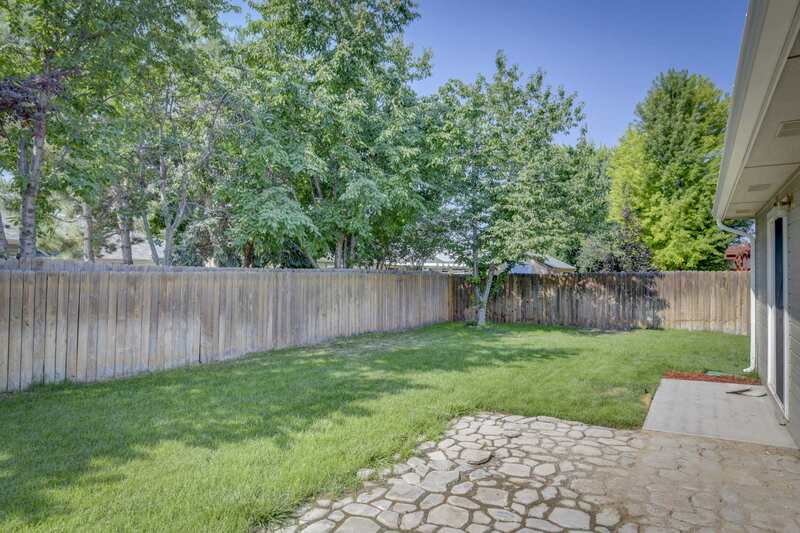 Huge garden space is a blank canvas for veggies or flowers. 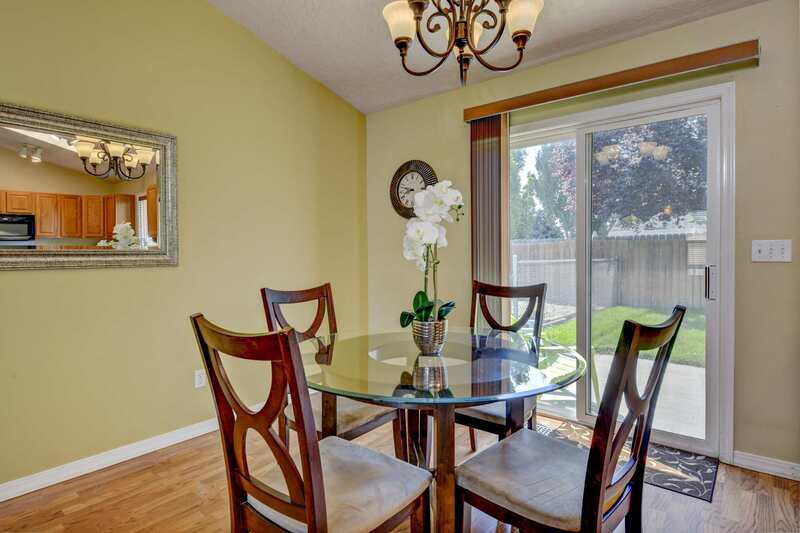 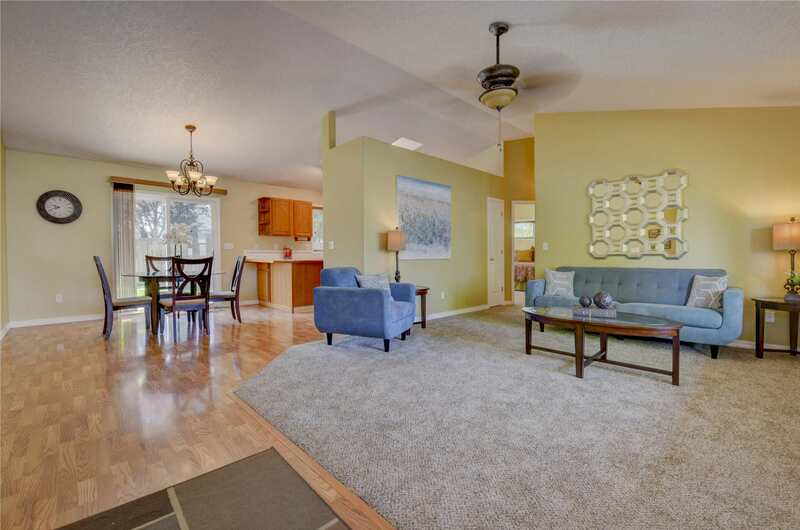 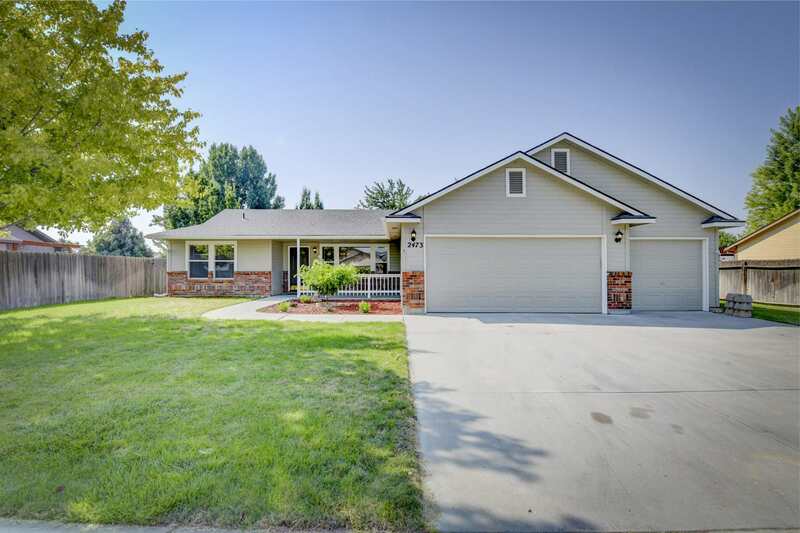 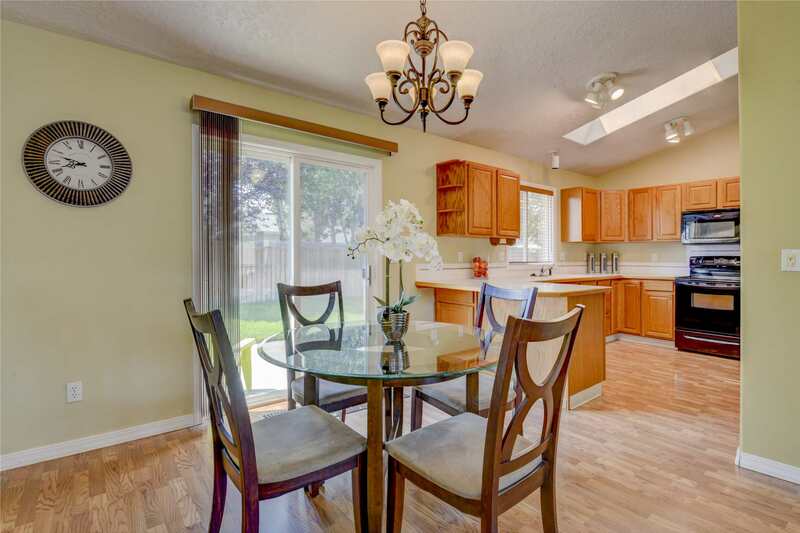 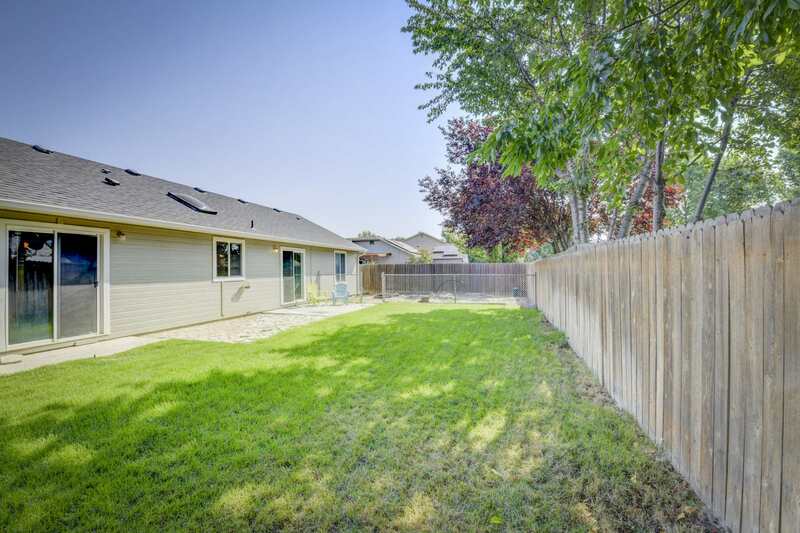 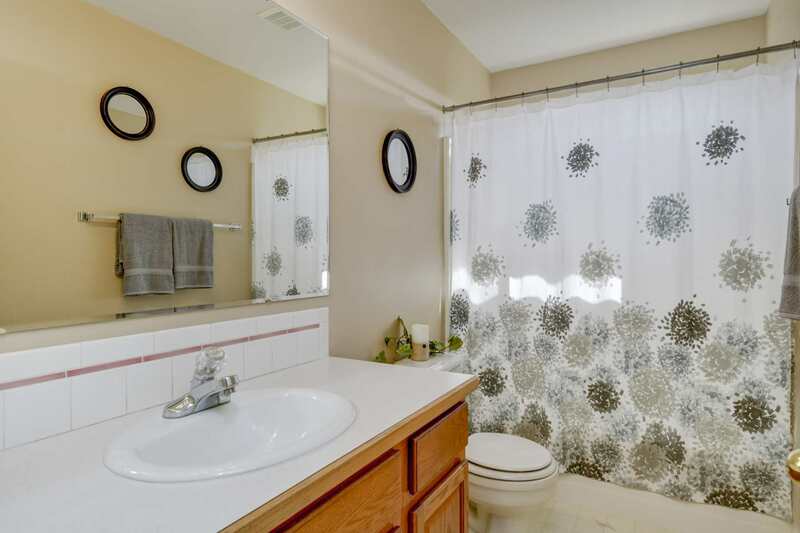 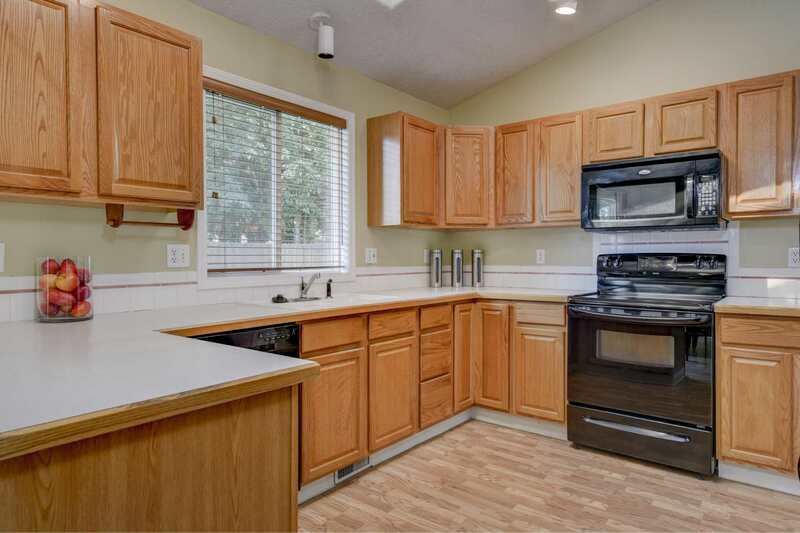 Fresh exterior paint, new carpet, water heater and newer roof make this home move-in ready. 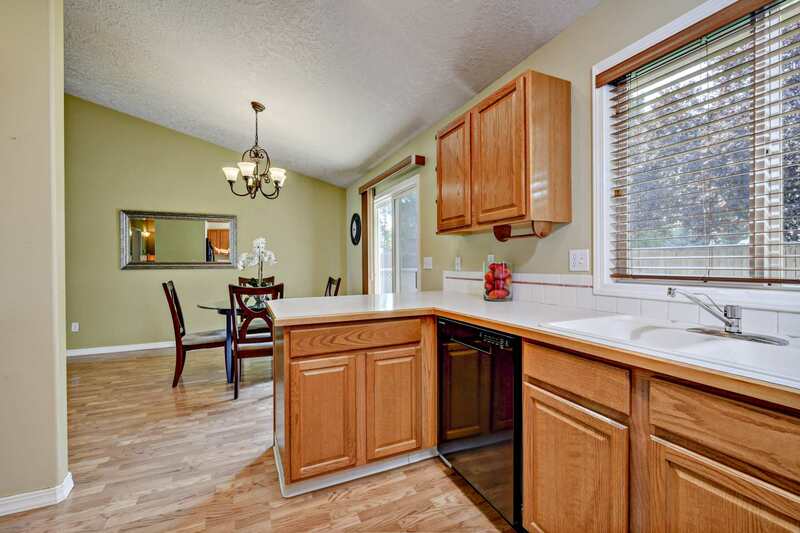 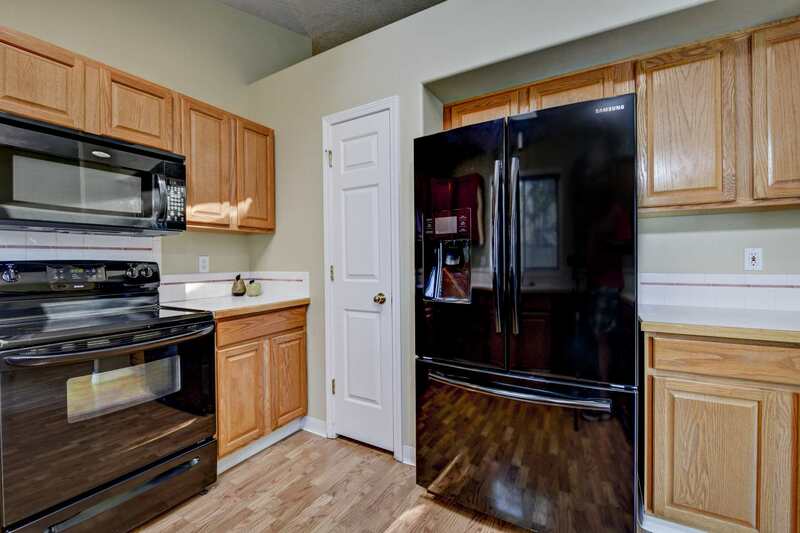 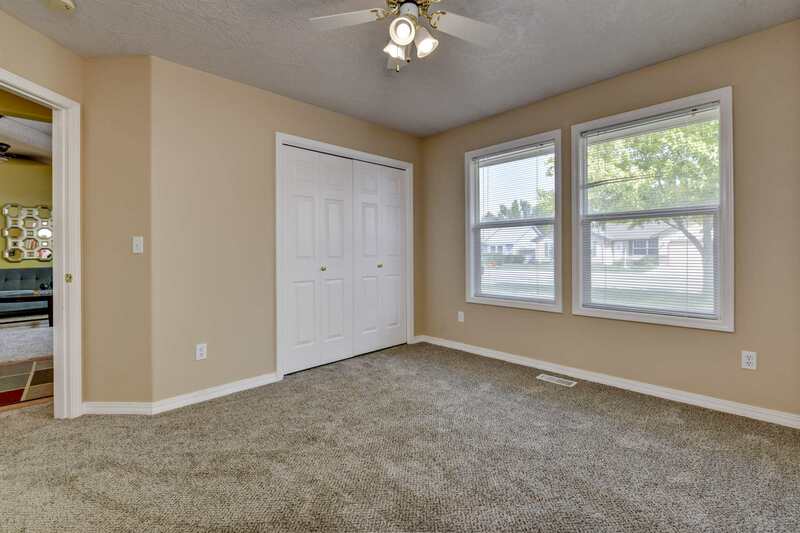 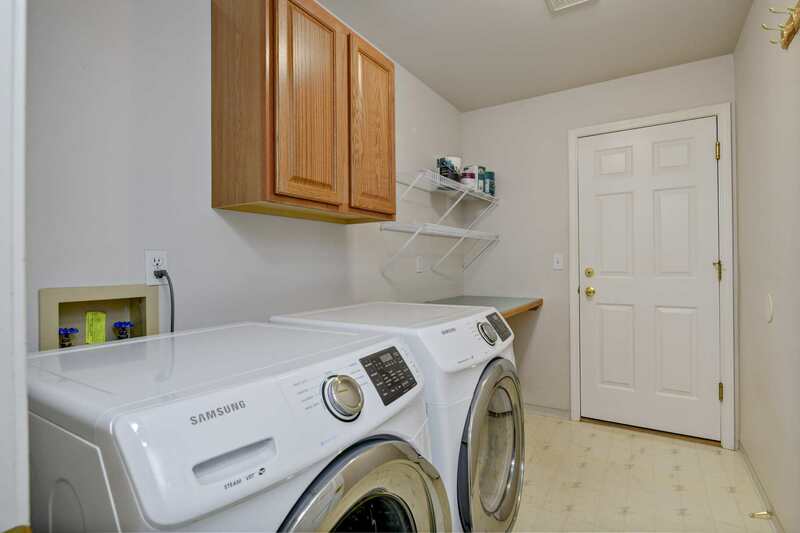 Refrigerator, Washer, Dryer, Disposal, Microwave, Ove/Range Freestanding, Fully Fenced, Sidewalks, Public Road, Main Level Master, Master Bath, Split Bedroom, Walk-in Closet.